I am 65 years old and have been running track, road and cross country for 46 years. I also love hiking so when I discovered trail running in 2015 it was an obvious combination. I have completed 2 or 3 ultras a year since, with distances varying from 30 miles and 100 kilometers. 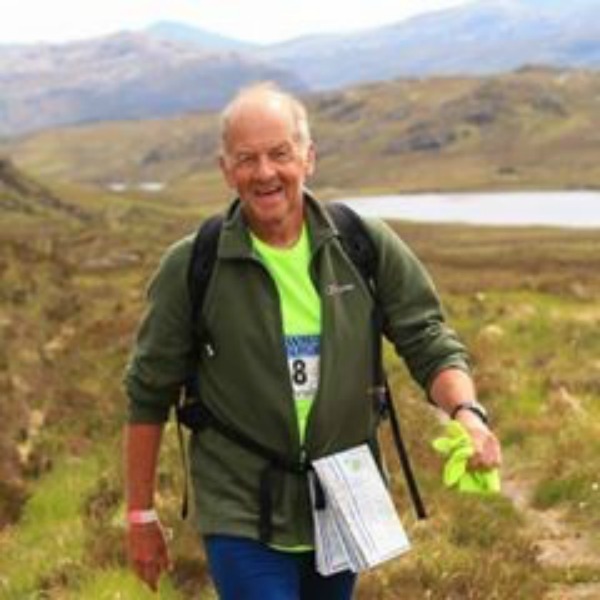 Probably the best known race I have entered is the Glen Ogle 33 which I completed in November 2018 in 6 hours and 54 minutes. Having recently retired I have stepped up my training and feel ready for longer events. 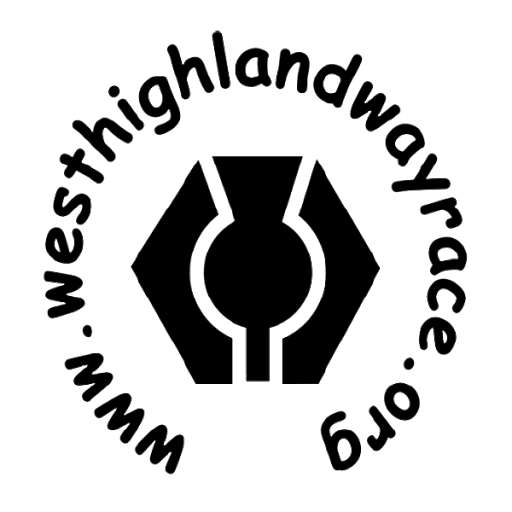 I entered the West Highland Way race because I love the bens and glens of Scotland. I have been a regular visitor since 1990 to hike (and more recently run) through the glorious landscapes. My aim is to complete the course whilst soaking up the scenery and smiling. (The photo shows me on day 7 of the initial Cape Wrath Ultra. I was out of the race having been behind schedule 37 miles into day 3 but we were allowed to continue on the other days, and I kept smiling).